Christine Moore is a Nutritional Therapy Practitioner who specializes in real food–based low-carb, high-fat, ketogenic nutrition. She helps clients around the globe via Skype through her Rebooting Your Nutrition business (www.rebootingyournutrition.com) and is passionate about customizing the diet to the individual. Christine and her husband, international bestselling keto author, podcaster, and speaker Jimmy Moore, are the cohosts of The Nutritional Pearls Podcast (,www.nutritionalpearlspodcast.com). She works diligently to get to the underlying issues in digestion, gut health, and blood sugar and insulin levels to optimize health nutritionally in the most natural way possible. Christine and Jimmy reside in Spartanburg, South Carolina, with their four cats and fifteen backyard chickens. Start reading Real Food Keto on your Kindle in under a minute. 5.0 out of 5 starsKeto curious? Here’s the scoop!!!! I started with Keto Clarity - that was my first intro to Keto. Then I got hungry for more info. Bought many more books. I listen to Jimmy’s podcast, and follow him on FB. I ordered this as soon as it was available. When I initially skimmed it, I’m like - this is sooo much information. Then on the second skim, I’m like - this a so much GOOD information. And now, as I take notes, fold pages, and read the “why’s” , I feel like I’ve struck gold. People may buy this hoping for the quick Keto fix. What this book will give you, is the details of the WHY. Which oil is good for what. Carbonated beverages while eating. Shopping tips. The recipes!!!! OMG, a picture with each recipe! 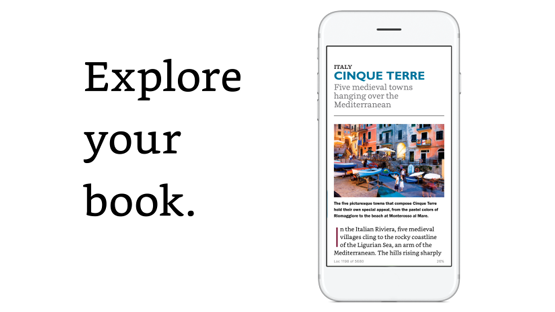 But favorite is each chapter has a “takeaways” page at the end. It really reinforces what you’ve just read. And, Jimmy and Christine share the love, and list numerous Nutritional Therapy Practitioners and programs nation wide. As a nutritionist, I often recommend a low carbohydrate diet for my clients. This book would be a good introduction for the layperson who wants to do eat low carb/ketogenic. It gives the reasons for using real whole foods as well as good information on minerals, vitamins, digestion, blood sugar and the endocrine system. The photos and graphs are excellent. The recipes are a little too complex in my opinion and include too much dairy and pork, neither of which I recommend due to food allergies/sensitivities and quality of food. Disappointing read. 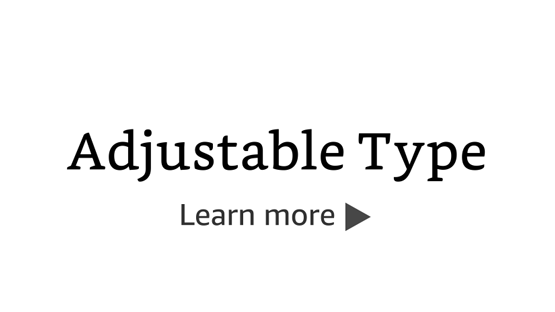 I found the content, other than the personal health accounts, to be a rehash of basic materials authored or presented by others who have medically pioneered in this advancing field. It came across as a mix of unsubstantiated cherry picked facts and a marketing ploy for his wife’s new career. 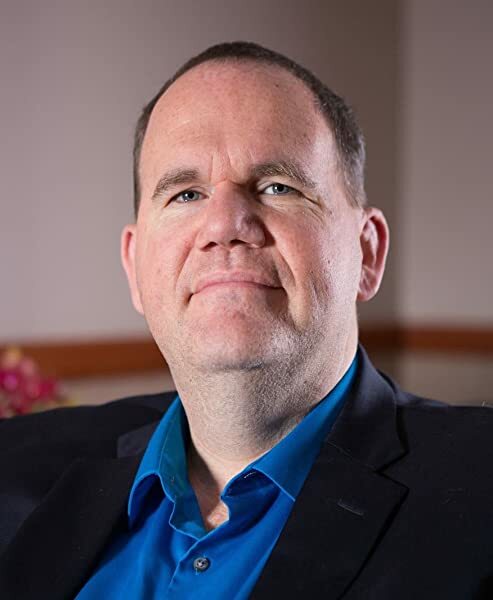 I also found it somewhat deceptive that the author did not include any mention of the fact that he continues to severely struggle with maintaining his previous weight-related successes. He espouses himself a guru in this field; his ongoing struggles are a key part of the story and it was left unaddressed. It comes across as disingenous. In spite of the cost of the book, I have deleted it from my library. 5.0 out of 5 starsYou will definitely get Keto Educated reading this book! I have several Keto Diet books but believe that with every read I learn new value information. This book by Jimmy and Christina does NOT DISAPPOINT. I’ve been doing Keto for about 6 months, I have never felt better in my life, the amazing information in this book will help me on my journey in keeping Keto my life style. This book is destined to become a Keto classic! 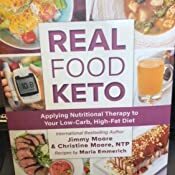 Christine and Jimmy Moore have beautifully organized and presented the nuts and bolts of ketosis and a ketogenic diet in this well thought out and organized book. They have taken what can be difficult concepts and explained them in easy to grasp language presented with personality which make this book fun to read. REAL FOOD KETO is a must read for anyone interested in learning more about the Keto diet and the science that makes this a healing may to nourish one's body. 5.0 out of 5 starsAll you need to know about Keto ! Hey Christine- got your book the other day and already breezed through about 100 pages. I loved your story ! This book explains things beautifully and what I like most is that it is an easy read. 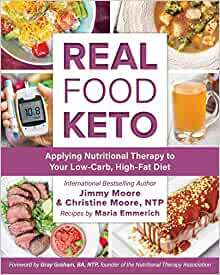 I’ve followed Jmmy’s work for years and since you have become a NTP and sharing your knowledge with your Nutritional pearls podcast- my own understanding has increased.-Maria - I have all your cookbooks also- just Fabulous!!! Jimmy Moore is a Awesome Author and so is his wife Christine. I love all of his books. Will be buying the other books of his that I don't own yet. This is a great book that him and his wife wrote together. A lot of good information. I absolutely love this book! It contains mountains of information about both real food and the ketogenic diet. Jimmy and Christine are living proof of what a real food keto diet can do for health and vitality. The book is gorgeous and well organized. And the recipes are fabulous, too! Maria is a goddess.